Watch how in his new video. 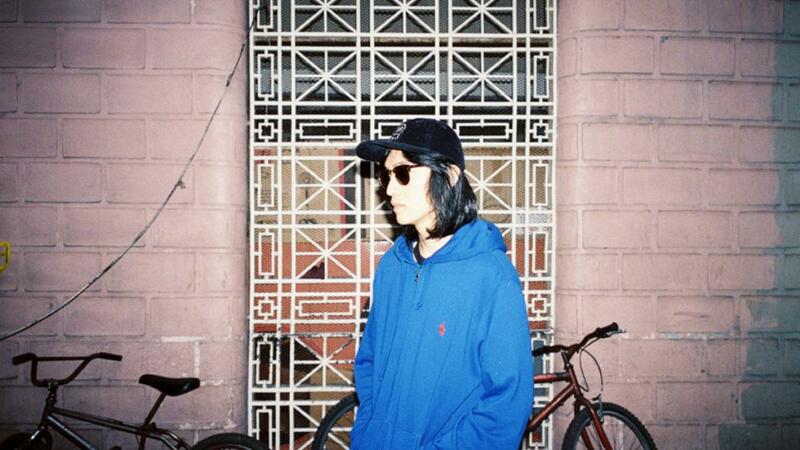 27-year-old musician EYEDRESS is very cool. Born in the Philippines, raised in the US, and now back in Manila, after a stint playing in a local jazz band, the multi-instrumentalist has found his own spaced out genre-mashing solo sound. With a synth-led EP already out on XL, his well-named 2017 album『Manila Ice』soundtracks his ever-evolving homelife well as the political situation in his hometown. Recorded in his home studio around the birth of his first child, EYEDRESS (DIY king) writes, sings, plays and raps the whole thing himself. Good news for existing and potential new fans: today we’re happy to share with you the video for what we believe to be the highlight of『Manila Ice』. A love song disguised as a trippy nighttime adventure, ｢SEPARATION ANXIETY｣ is a documentation of EYEDRESS’s life on tour away from his family. London's calling and boy does it look fun. EYEDRESS ｢SEPARATION ANXIETY｣ - from『Manila Ice』released on June 02, 2017.